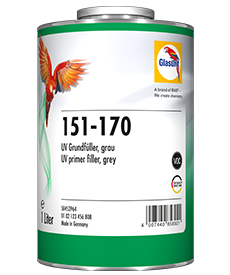 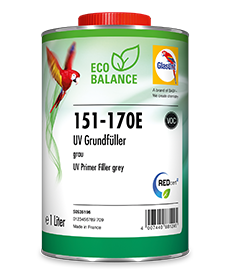 Simply spray it on, give it a brief drying time, and the job’s done – the grey 1K Express Primer Filler in the spray can is the ideal basis for spot repair. 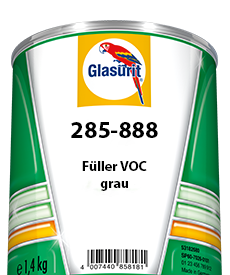 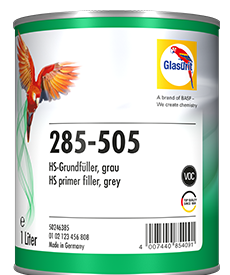 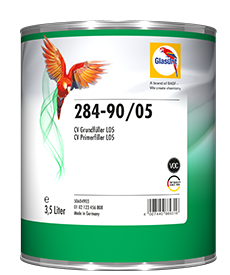 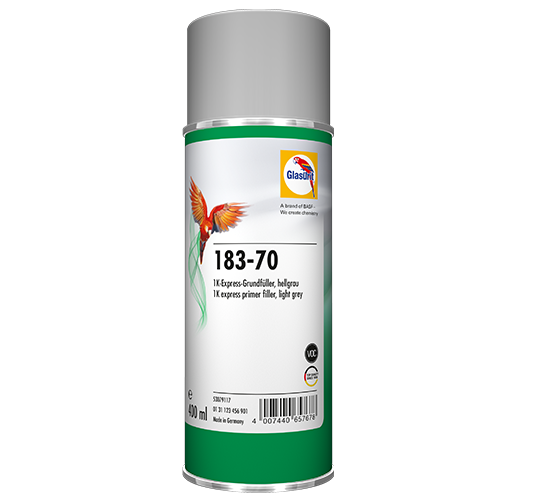 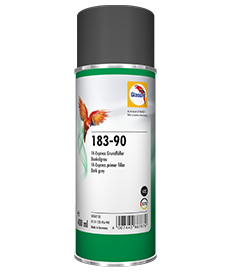 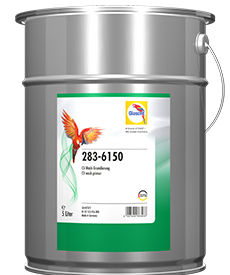 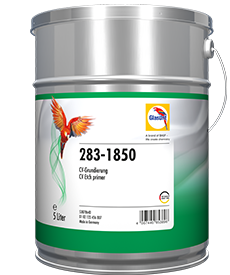 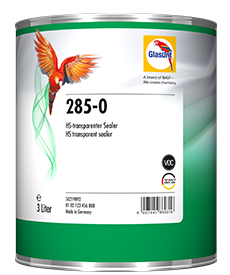 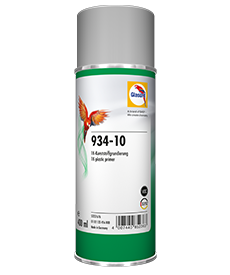 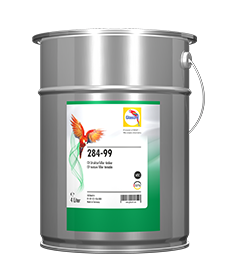 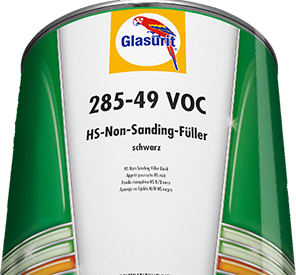 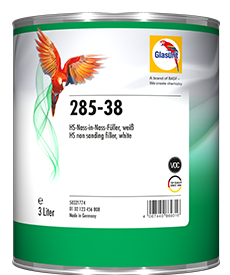 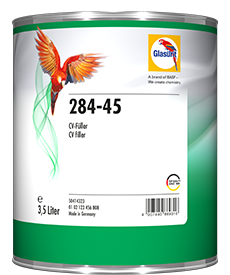 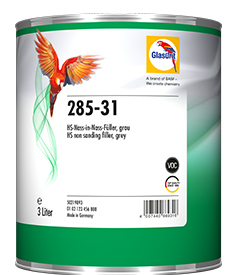 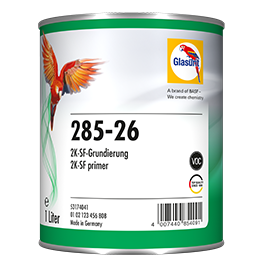 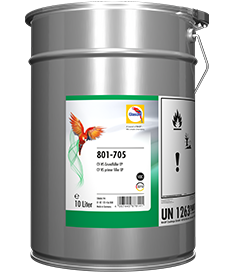 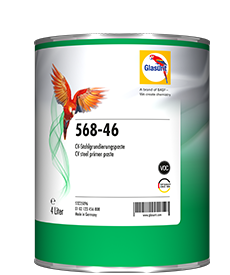 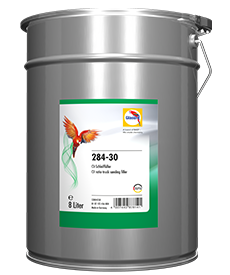 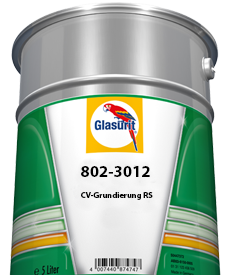 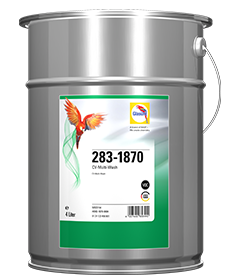 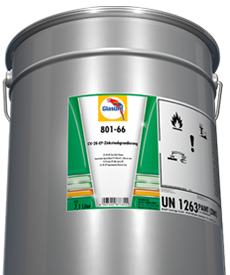 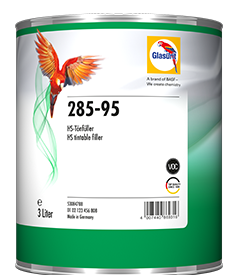 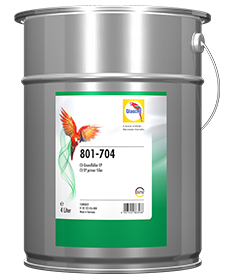 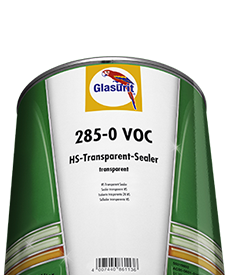 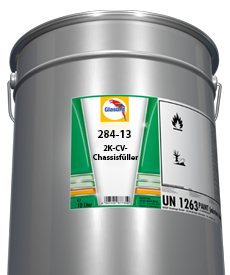 It can be used as primer or primer filler and adheres to all metal substrates and to well-cured old paintwork. 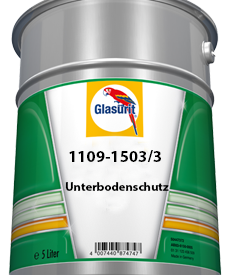 Every can has a second spraying nozzle in the lid, specially designed for high-precision spot application. 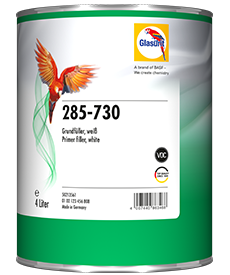 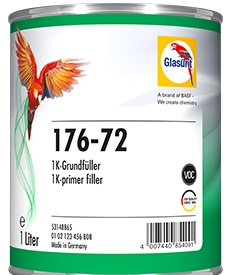 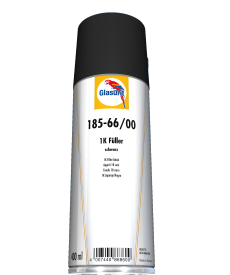 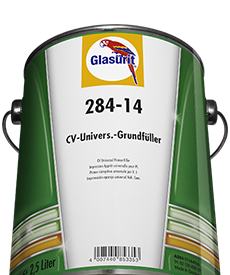 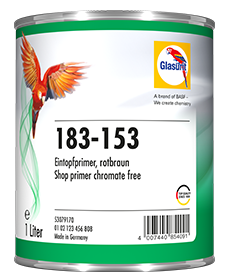 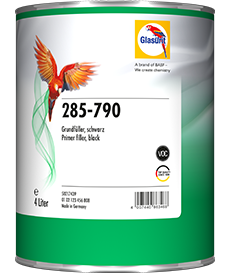 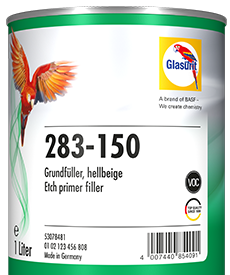 So all that is needed is a flick of the wrist to prepare 183-70 1K Express Primer Filler for use in the Spot-Repair system, Glasurit’s solution for cosmetic damage repair.